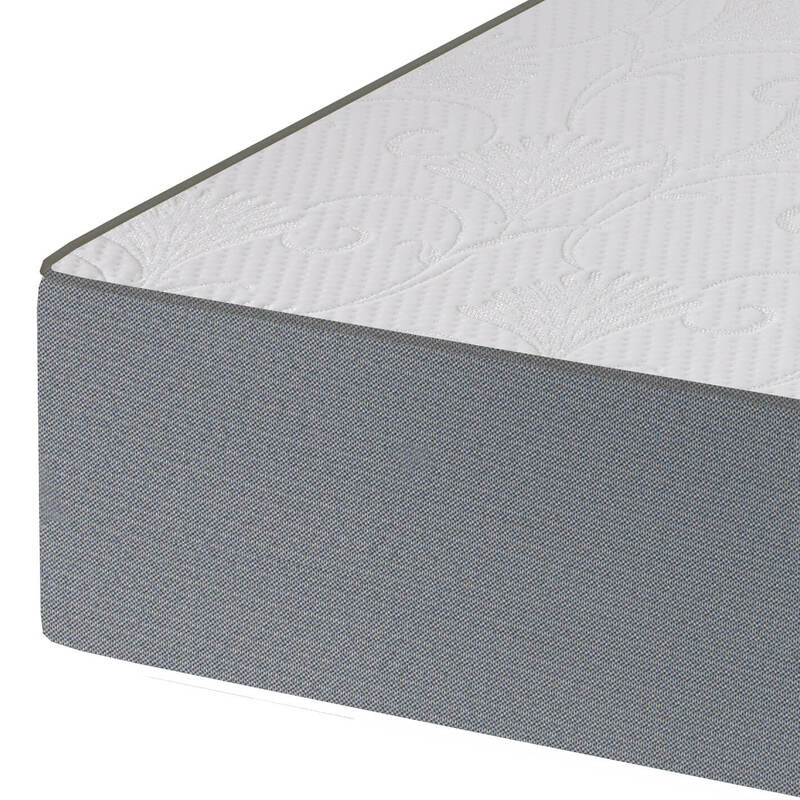 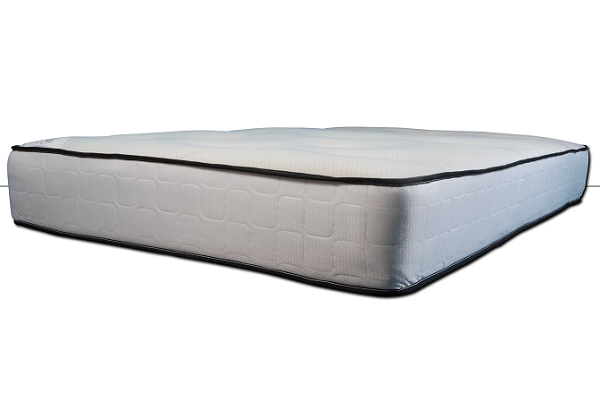 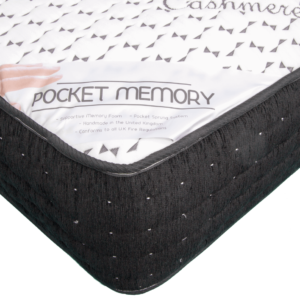 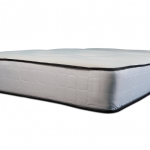 Our cashmere memory foam 1000 bonnell spring mattress is our deep memory foam mattress with a firmer 12.5 gauge spring unit. 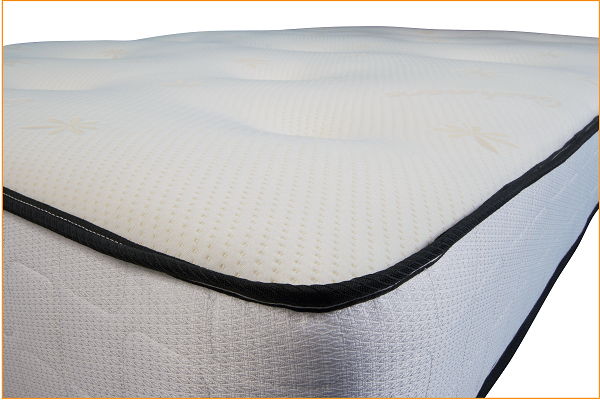 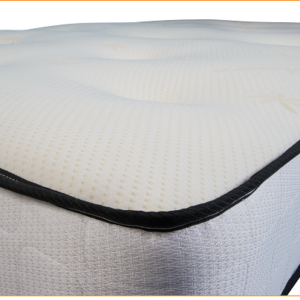 Making it ideal for 2 users seeking a medium firmness. 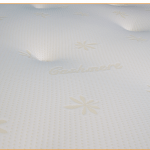 Recommended individual user weight up to 16 stone or combined weight up to 28 stone. 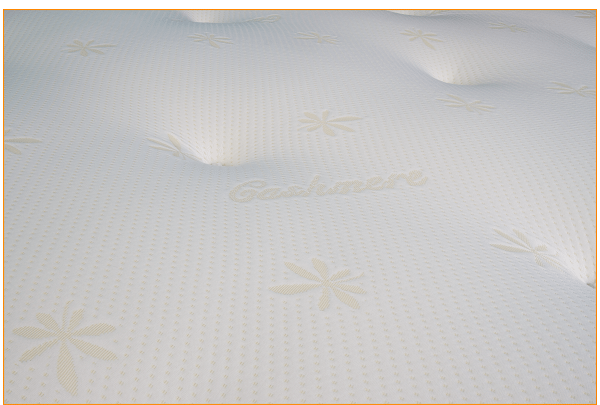 Can’t believe the great nights sleep and ache free days I have been having since buying this mattress. 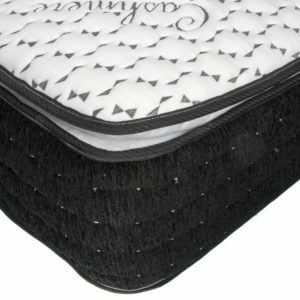 The first one I bought off eBay as was sceptical and wanted the protection so was happy paying the extra to purchase through eBay. 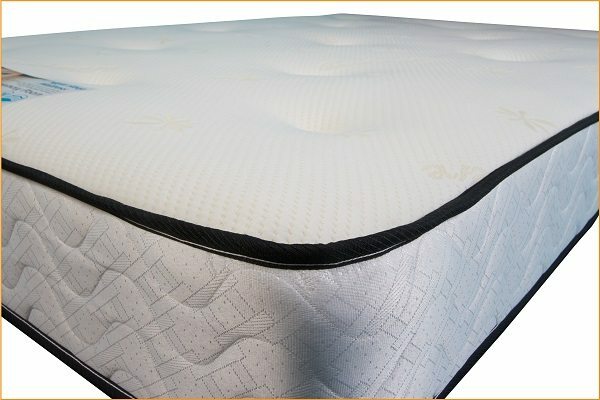 The 3 since I have purchased directly for my mother and my children. 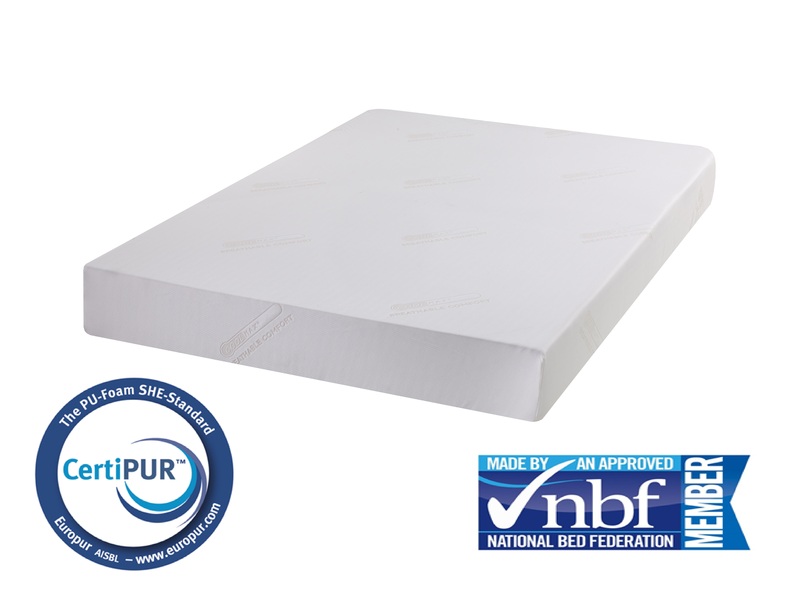 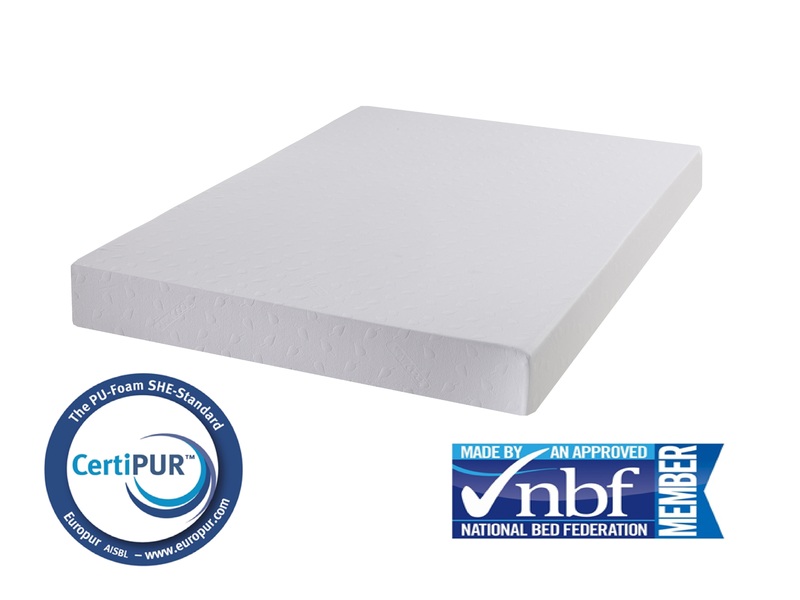 Well done for creating an amazing affordable mattress.